Not enough magnesium can trigger headaches and fatigue, which makes the effects of stress worse. 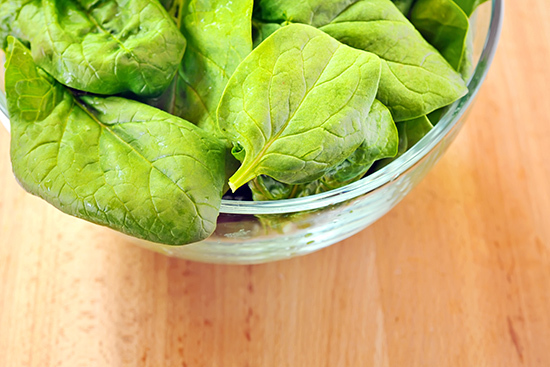 One cup of spinach will do a great job in replenishing your magnesium stores. If you’re not aspinach eater, try some cooked soybeans or a salmon filet, also high in magnesium. Green leafy vegetables are a rich source of magnesium. If you want to take magnesium supplements as well, you can take up to 350mg/day without risk. Magnesium magnesium, migraines, Supplements. permalink.